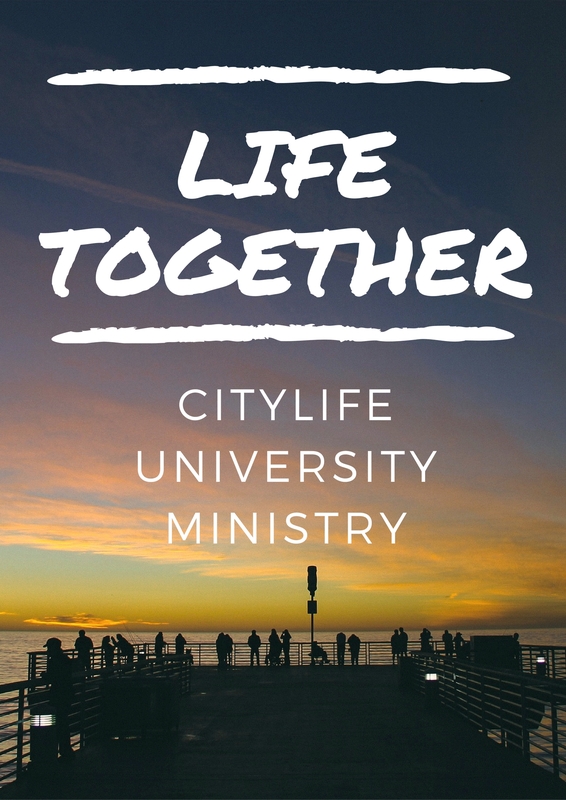 Our University Ministry is gathering for our second Friday Night Fellowship gathering on February 24th! We will provide a hot meal as well as space for students to build relationships with fellow students from across the city. Additionally, we will engage with the topic of “Grace-centered Financial Stewardship” as an angle into our yearlong theme of Life Together.